200mb Syquest Disk Apple Mac for transfer to CD. Just to confirm we received the package today. We have tried the CD and all seems ok.Thanks for an efficient service. If you need a 200mb Syquest Disk Apple Mac for transfer to CD service, then contact our friendly company. 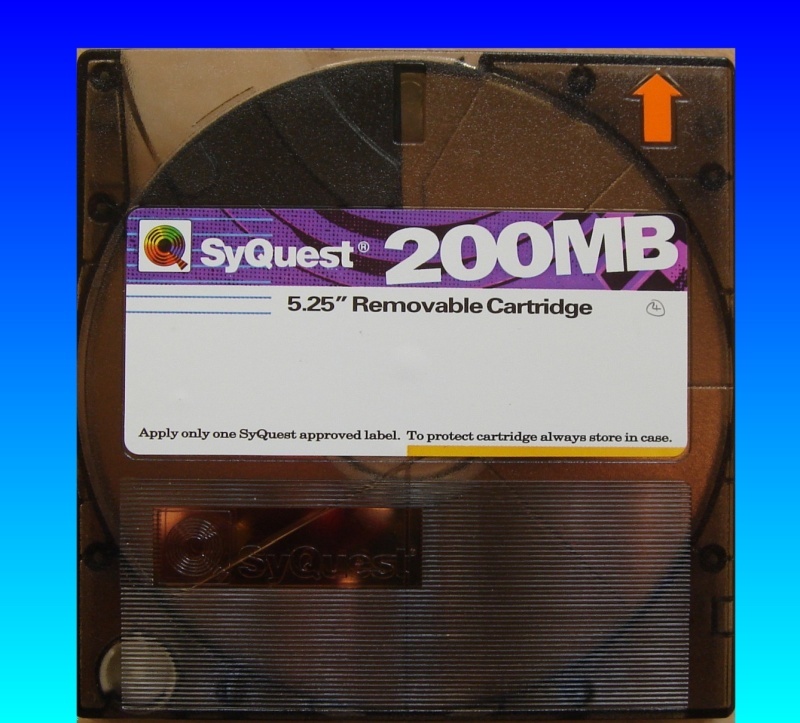 200mb Syquest Disk Apple Mac for transfer to CD. Just to confirm we received the package today. We have tried the CD and all seems ok.Thanks for an efficient service..